A German store, which goes by the name of Media Markt, has leaked the tech specs of an upcoming smaller version of the ZTE Axon 7 flagship smartphone. The new device is called Axon 7 Mini (we are not surprised) and targets people who want to have a leading device by ZTE, yet do not want to spend too much money. The ZTE Axon 7 Mini reportedly comes with a Snapdragon 617 processor (MSM8952), which features eight cores, and 3GB of RAM. The tech specs list also mentions a 5.2-inch display at Full HD resolution, 32 GB of internal memory, a microSD memory card slot (up to 128 GB), a 16 MP rear camera and an 8 MP front one. The device also has 802.11n Wi-Fi, Bluetooth, NFC, support for two SIM cards, two cameras – a rear one at 16 MP and a front one at 8 MP – and 4G LTE. A 2705 mAh battery powers all this hardware. 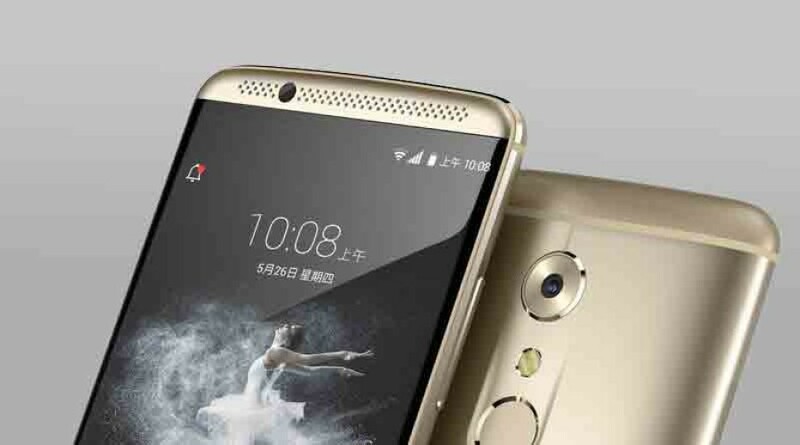 The ZTE Axon 7 Mini runs Android 6.0 Marshmallow. The upcoming ZTE smartphone sports a metallic chassis that is just 7.8 mm thick. The smartphone, which weighs 153 grams, will be available soon. The price of the handset is unknown as of now.